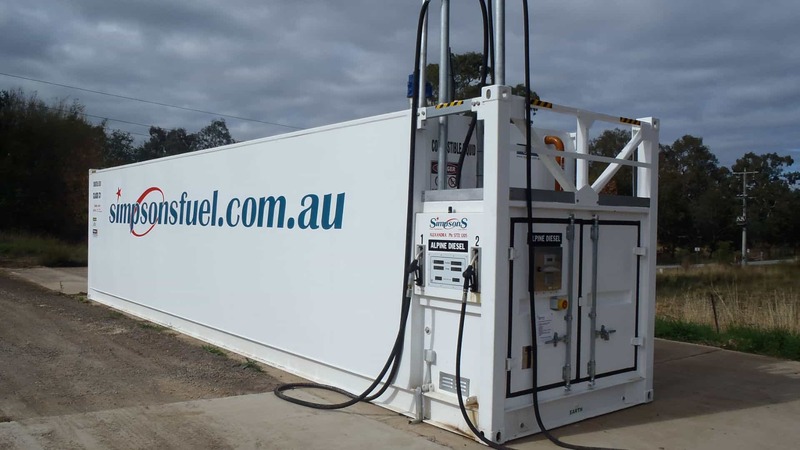 Looking for a convenient way to fuel your Truck, Car or Machinery at any time 24 hours a day? Our Diesel container tanks are purpose built to cater for all your needs with high and low flow diesel & AdBlue options in an easily accessible location. You'll find Diesel (alpine in winter months), Vortex Premium Diesel & AdBlue with competitive pricing and drive through access.